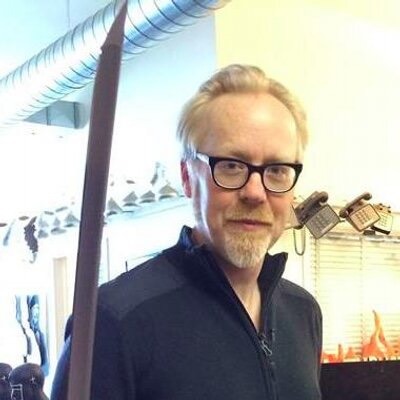 Adam Savage returning to host new MythBusters spinoff @donttrythis @testedcom @Discovery « Adafruit Industries – Makers, hackers, artists, designers and engineers! Adam Savage returning to host new MythBusters spinoff | EW.com. Adam Savage is about to get a new generation hooked on MythBusters. The host of the Discovery Channel’s science-based series will return to host MythBusters Jr., a new spin-off show featuring young geniuses busting myths. Guided by Savage, six of the nation’s most scientifically savvy kids will get the chance to show off their prowess and STEAM (Science, Technology, Engineering, Arts, and Math) skills as they separate fact from fiction over the course of 10 episodes. MythBusters Jr. will premiere on the Science Channel in the fourth quarter of 2018.